Douglas Little, of counsel in Perkins Coie Seattle office, focused his practice in the area of environmental law. 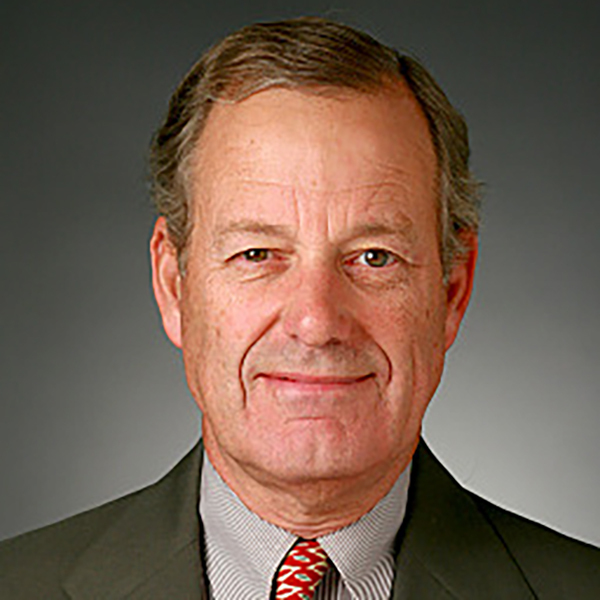 He has particular experience with hazardous waste, federal and state Superfund matters, environmental compliance/enforcement, environmental due diligence, rulemaking proceedings before energy and environmental agencies, and restoration of salmon fisheries. His clients included the Boeing Company, Puget Sound Energy, Birmingham Steel, and the Port of Pasco, among many others. In considerable demand as a speaker on environmental law, Doug also is chairman of the Seattle City Light Citizens’ Rate Advisory Committee and is active in Leadership Tomorrow and the Seattle Chamber of Commerce Energy Committee.